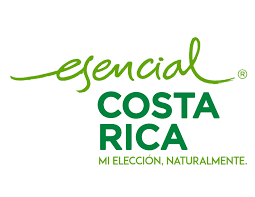 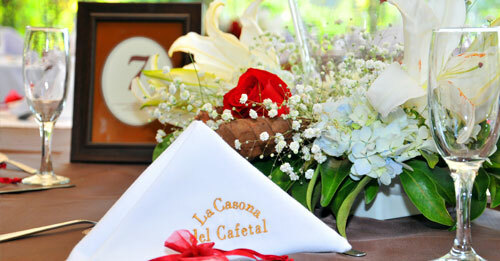 Plan your special event or wedding in the best place in Costa Rica. 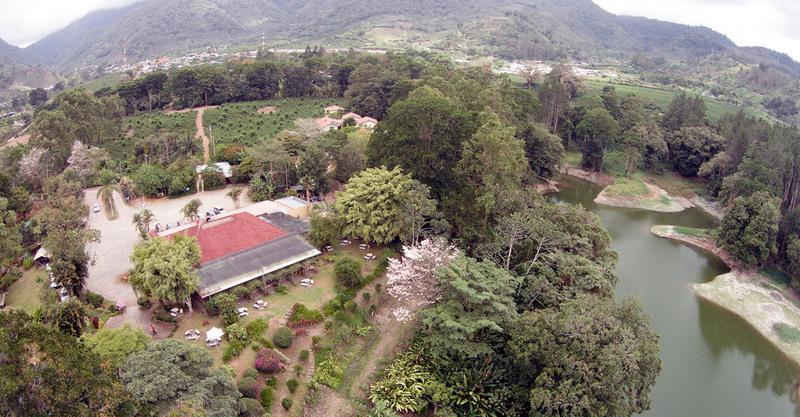 “La Casona del Cafetal” Restaurant opened its doors in 1994 in the beautiful Cachí Valley and adjacent to the well-known Orosi Valley. 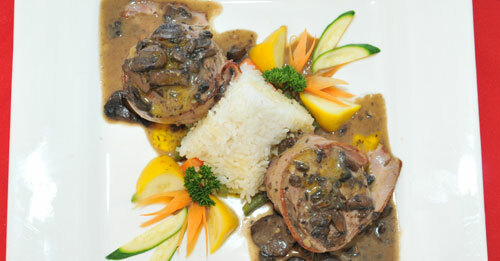 Today we are the most visited restaurant in the area. 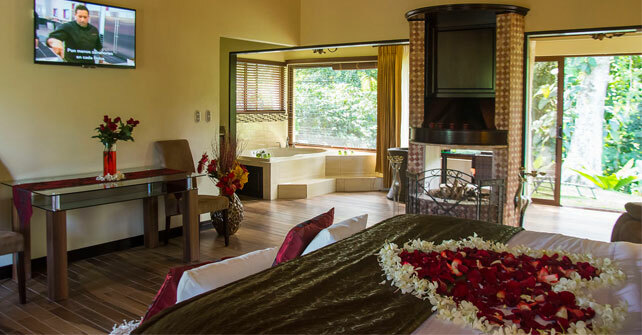 This year, 2014, we proudly announce the opening of the Boutique Hotel “La Casona del Cafetal”. 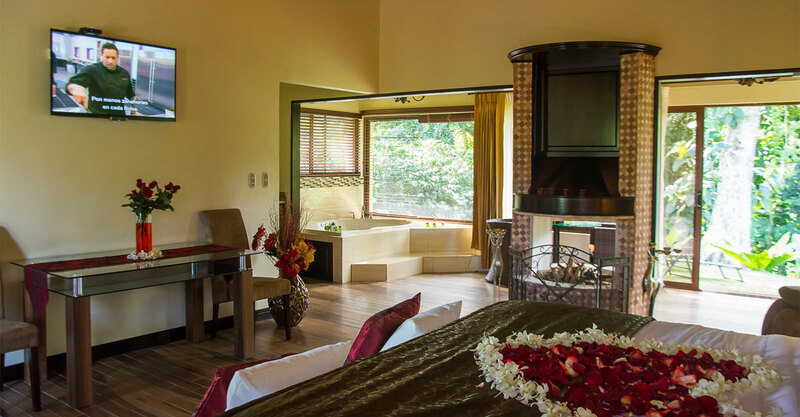 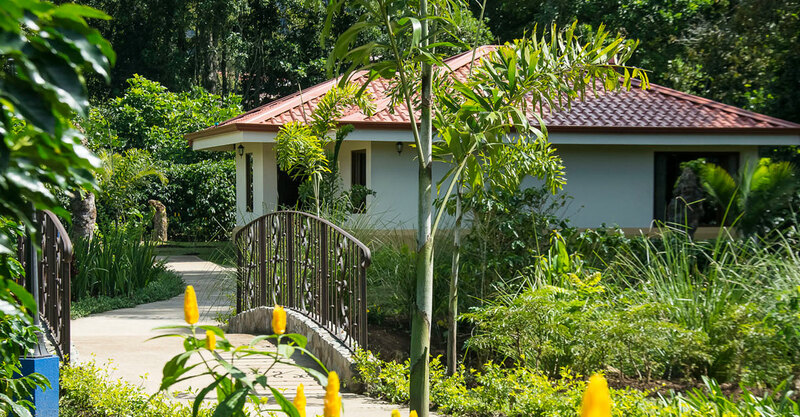 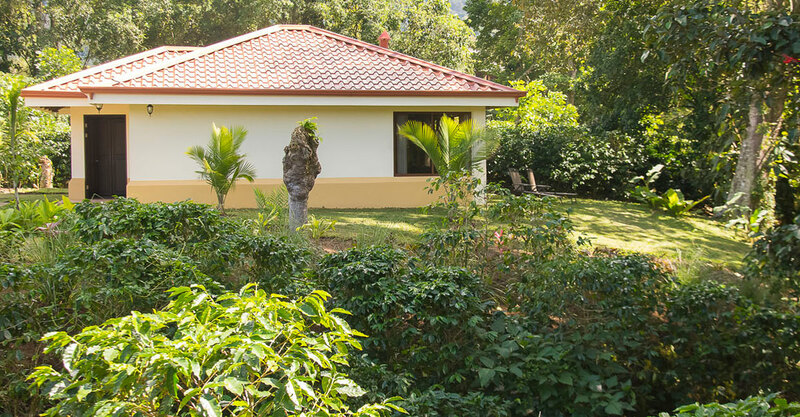 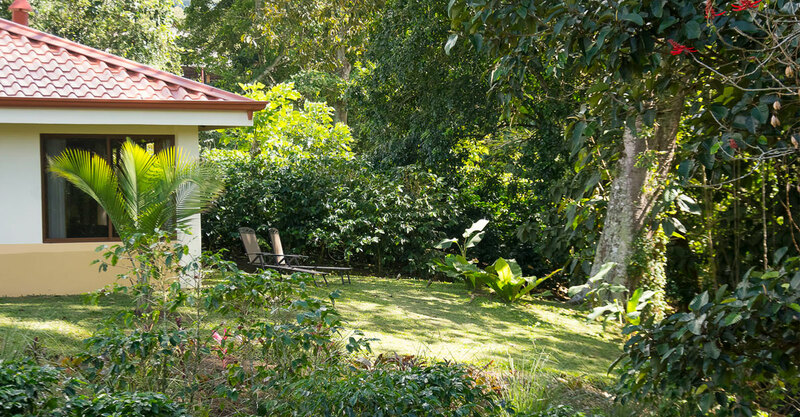 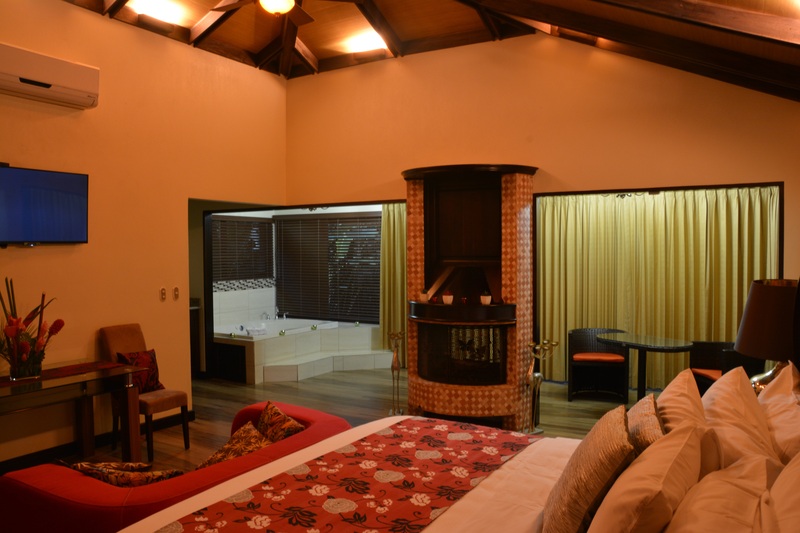 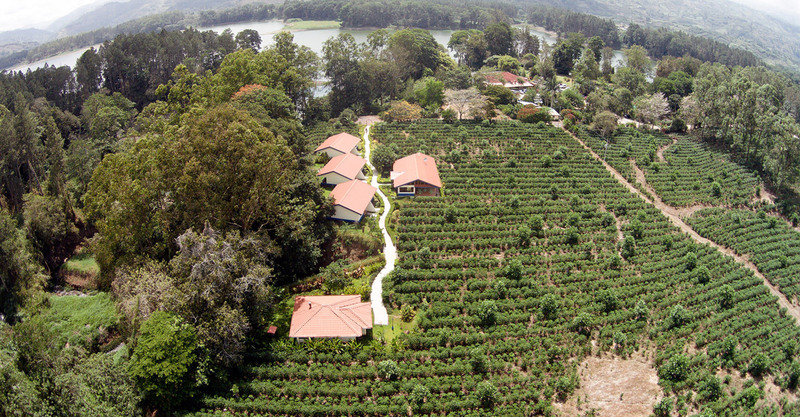 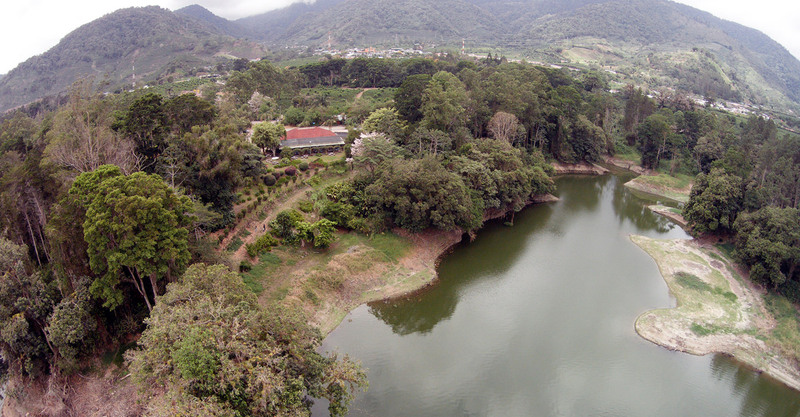 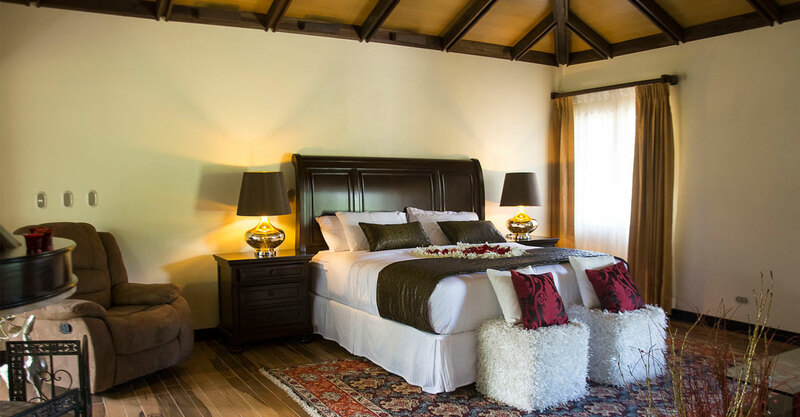 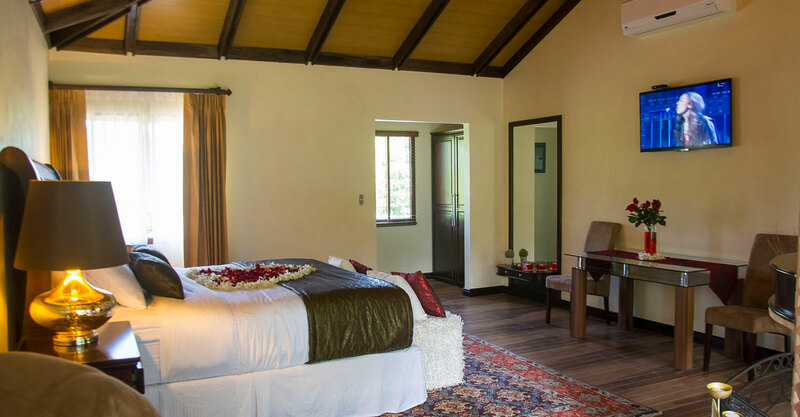 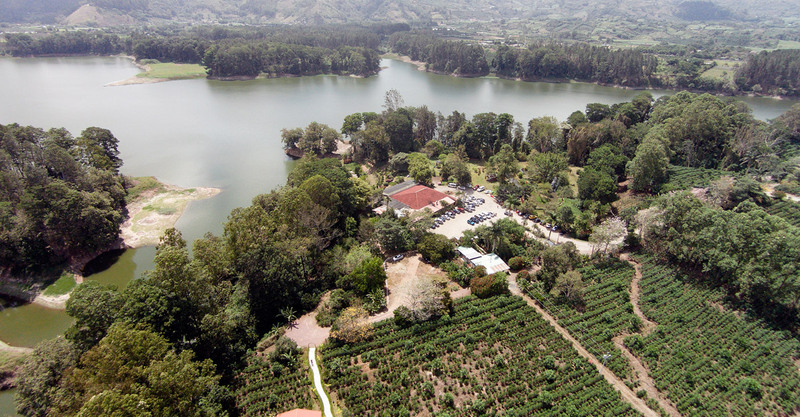 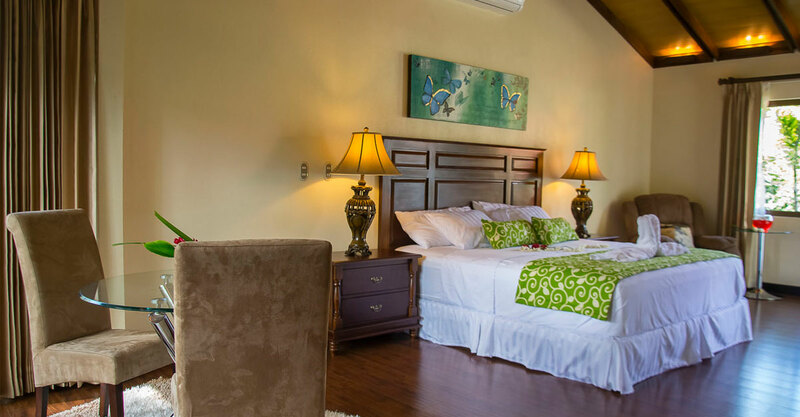 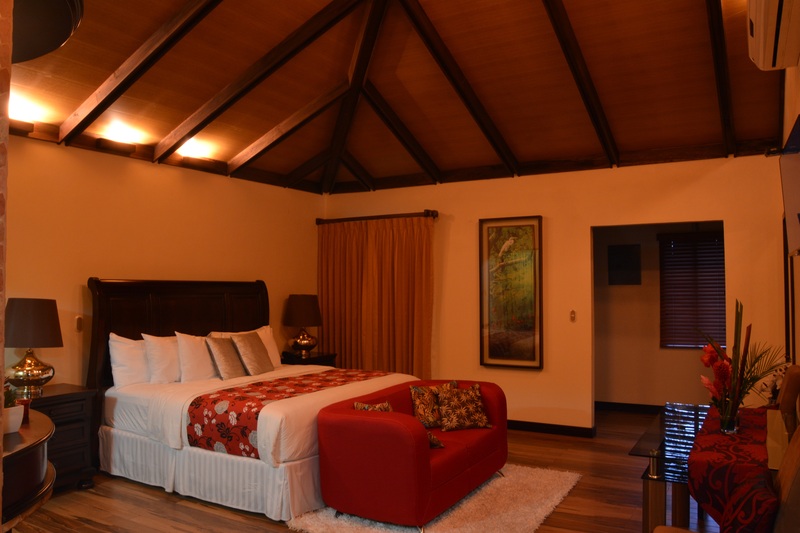 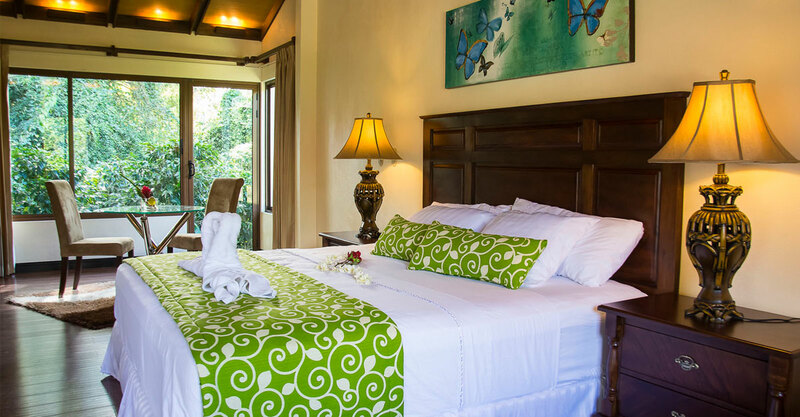 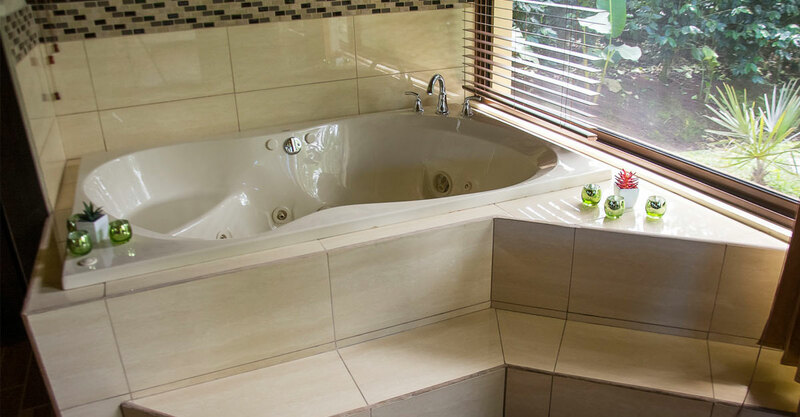 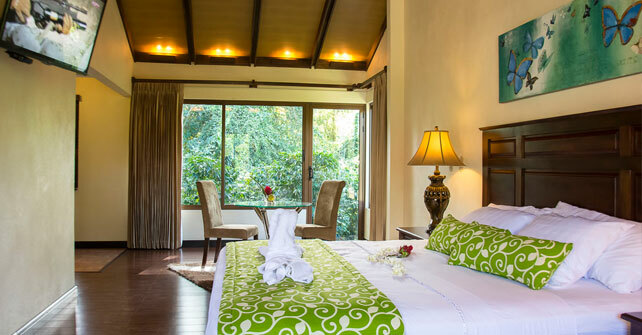 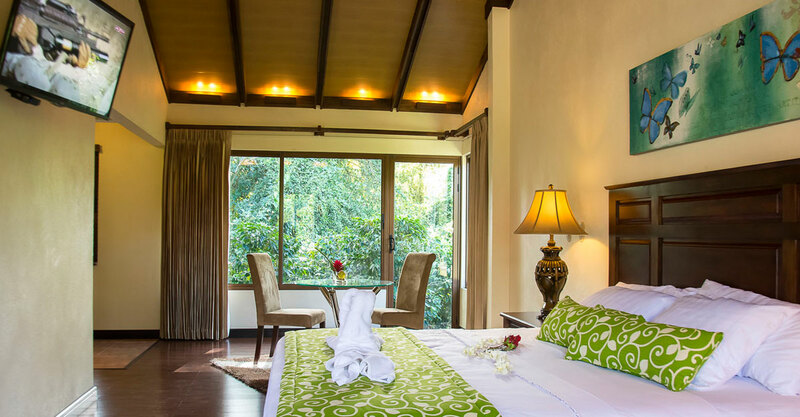 A comfortable and rustic boutique hotel hidden amongst coffee trees and in harmony with the natural beauty of the area. 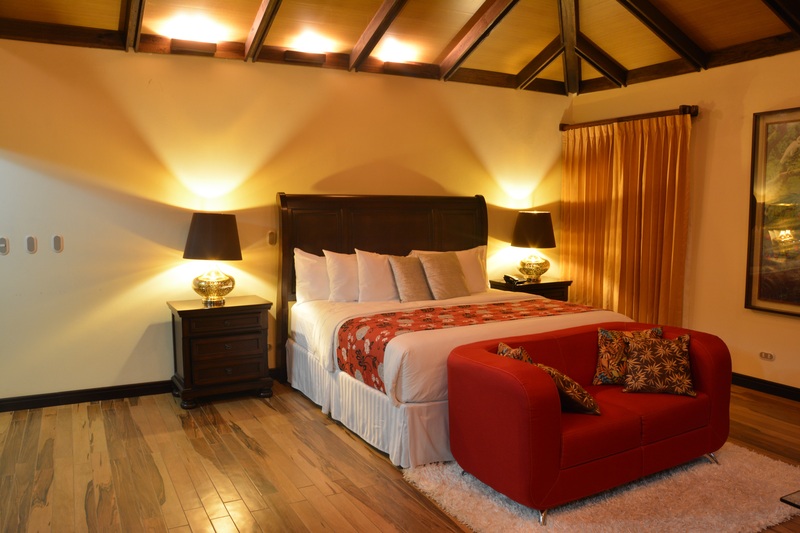 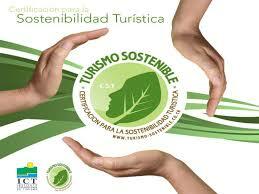 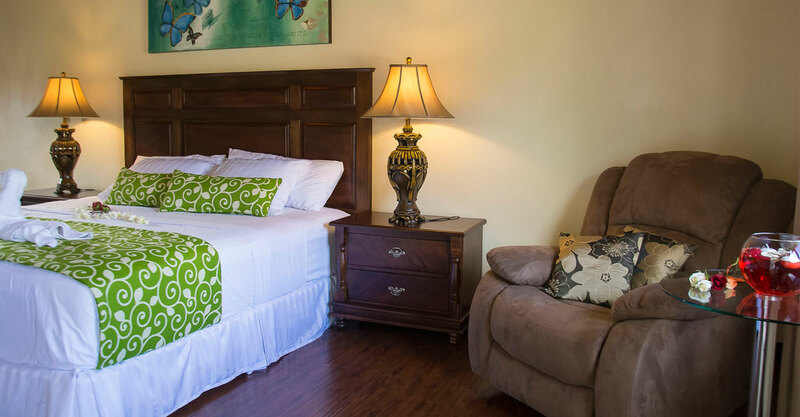 Our hotel is a great choice for those looking to explore the Orosi Valley in Cartago Costa Rica. 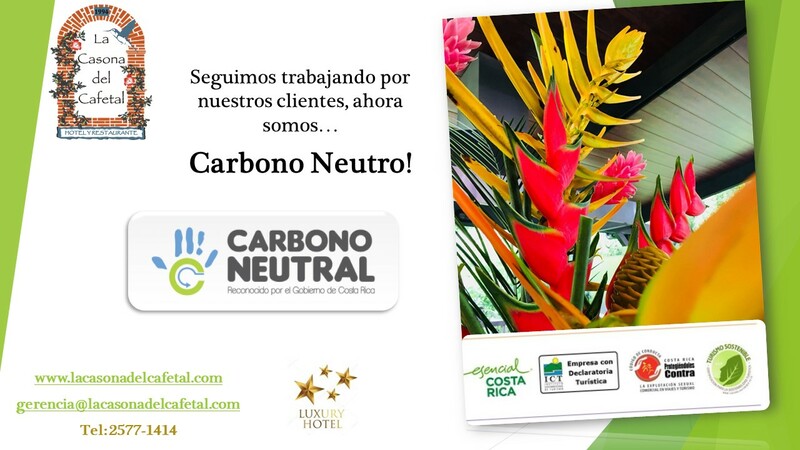 Our mission is to offer excellent service in gastronomy and hospitality, full of comfort, making your visit an unforgettable experience, in harmony with the environment. 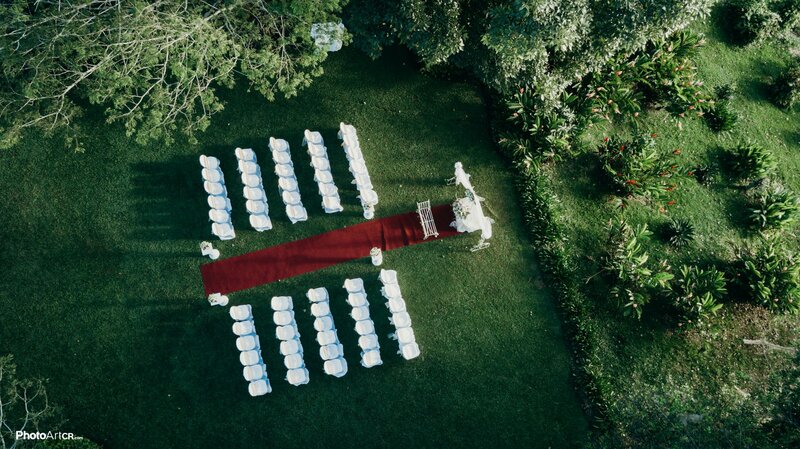 We are specialist in weddings and special events, green weddings are our specialty nature is our biggest asset. 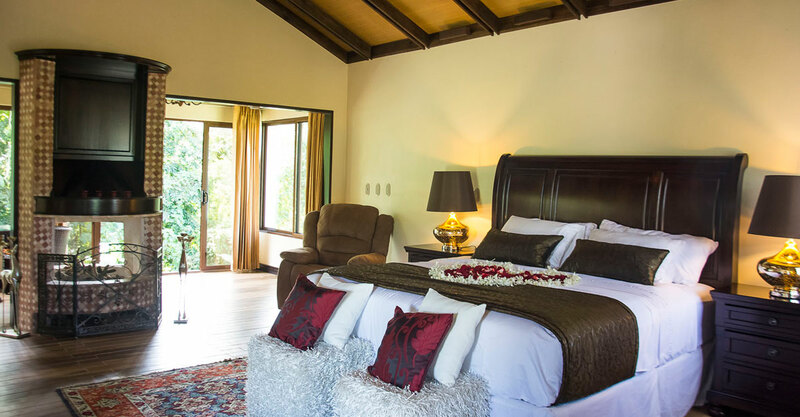 If you like to visit one of Costa Rica's most beautiful valleys the Cachi and Orosi Valley we encourage you to stay at la Casona del Cafetal Hotel and Restaurant. 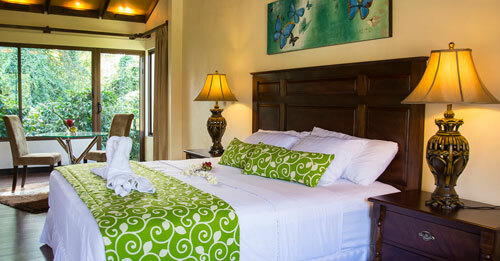 Thank you for joining our newsletter, we will be giving news and ofetas, our restaurants and hotel.